The Numismatic Cabinet of Catalonia organizes this course to spread the bases of the documentation of the ancient numismatics. The course has a duration of 15 hours divided in 5 sessions. In the first class will be explained the methodological bases of the discipline like, for example, the production of cards of coins or how it is necessary to interpret the monetary exchequers. 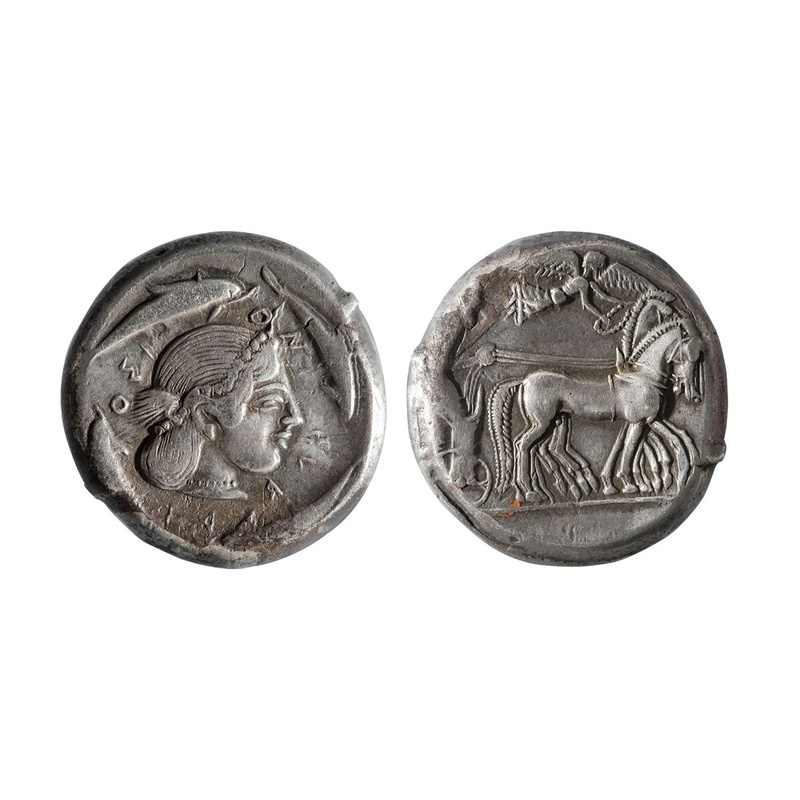 The three other meetings consist of two parts: theoretical lessons concerning the Greek numismatics, roman republican, Hispanic Roman and imperial Roman, and practical meetings of identification and classification of each one of these monetary series from the original pieces and the library of the Cabinet. The last session is an theoretical approach and practical of analysis not destructive of metals with X-rays. Course recognised by the Departament d’Ensenyament of the Generalitat de Catalunya as an activity of ongoing training aimed at teachers. reserve place: giving per phone o e-mail your name, surnames, home address, city, postal code, telephone and e-mail.